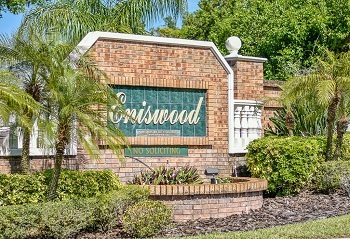 Your own piece of paradise in tropical landscaped prestigious Eniswood neighborhood of Palm Harbor Florida awaits you. Situated off Alderman Rd. west from US Hwy 19, homes for sale in Eniswood subdivision are spacious, bright and light, priced well for the area having three to five bedrooms and two to four baths. Many of these homes were custom designed so no two look alike. Most of the one and two story homes have beautiful fireplaces, cathedral vaulted ceilings, inside utility and large walk-in closets. On the exterior, sit poolside on your own screened lanai. Lots of storage space as homes have two and three car garages. 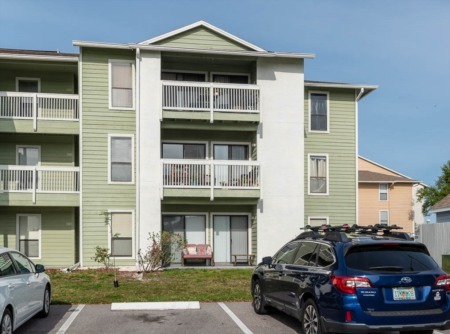 Many homes have been remodeled and updated with beautiful hardwood floors throughout and new kitchen appliances, cabinetry and countertops. 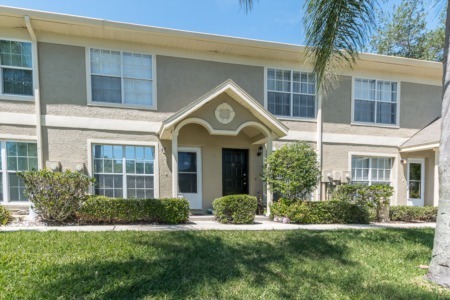 Close to Palm Harbor University High, the Pinellas Trail, local beaches, shopping, dining and entertainment. Tampa International Airport and St. Pete/Clearwater airports are an approximate 30 minutes away. This is a great location and a very neatly manicured community. There is true pride of ownership! Come take a look and preview a few of these streets, then give us a call for a personal showing. Selling your home in Eniswood? Allow us to sell your home and you will not be disappointed. Our agents are skilled, have experience selling in the area, and are eager to get your home sold as quickly as possible while making you the best possible sale. Call us today to speak directly with our agents or enter your information below to be contacted via email.